Above all, we always do the right thing. 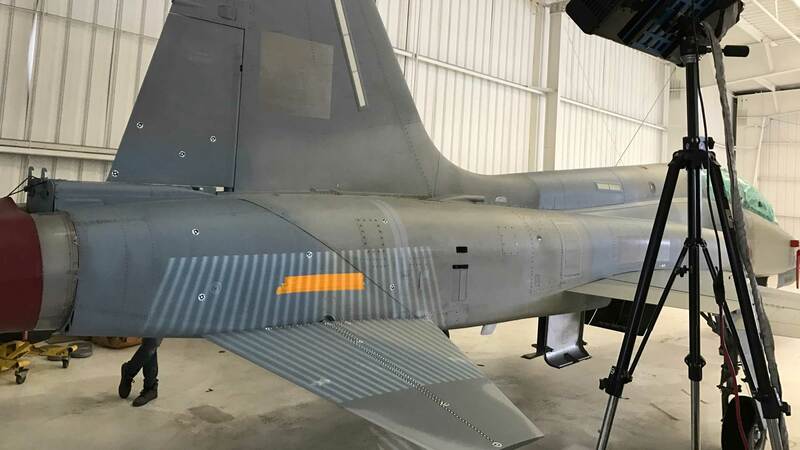 COC is the leader in service and complete support of the F-5/T-38 family of aircraft. 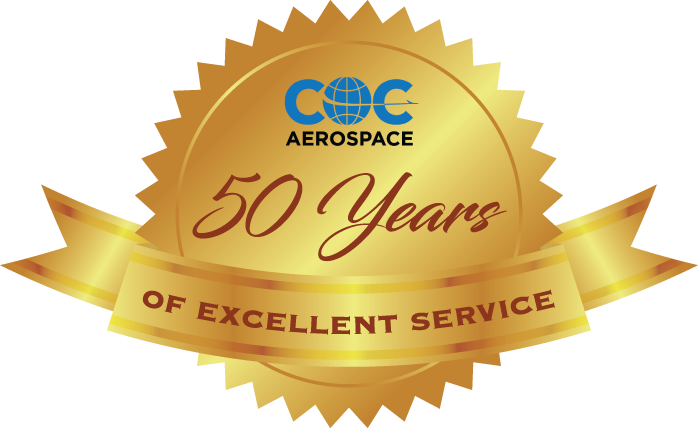 "COC Aerospace is proud to be in business for over 50 years, providing quality and complete support to for our customers." 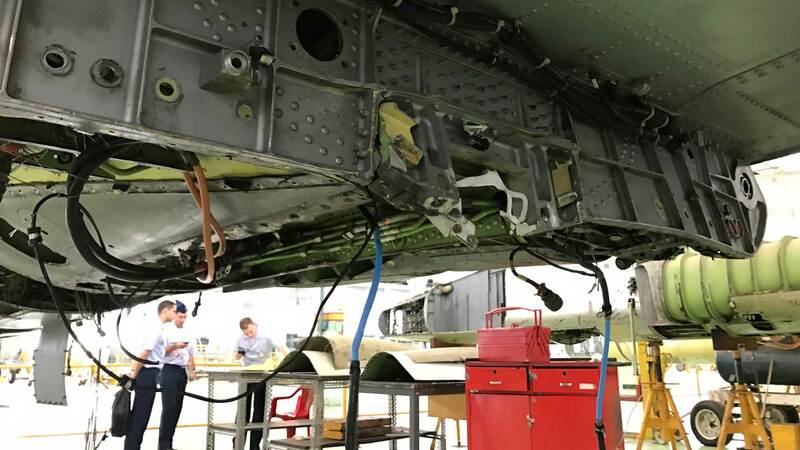 For over 50 years, COC continues supporting over 40 countries operating legacy military aircraft, extending service life and providing hands-on technical support. 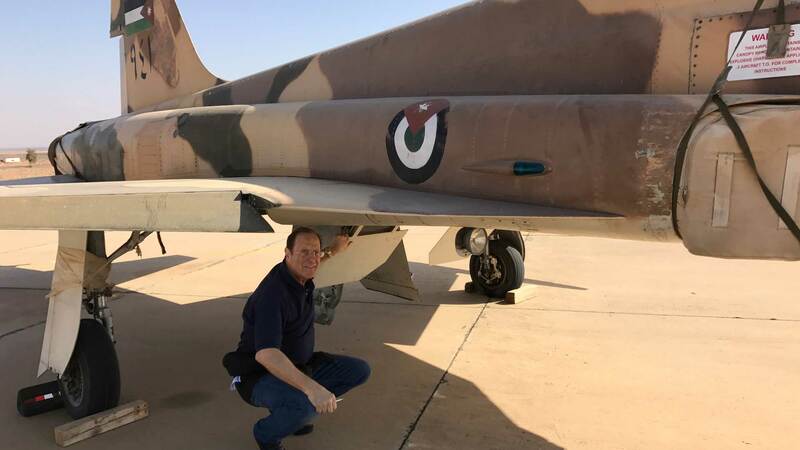 COC’s customers have been with us for decades because we actively engage with them through frequent in-country visits where we evaluate the needs and provide the proactive solutions they need. Proving ourselves to our customers is an ongoing process that is practiced everyday at COC. One reason why we still have our valued customers for decades. 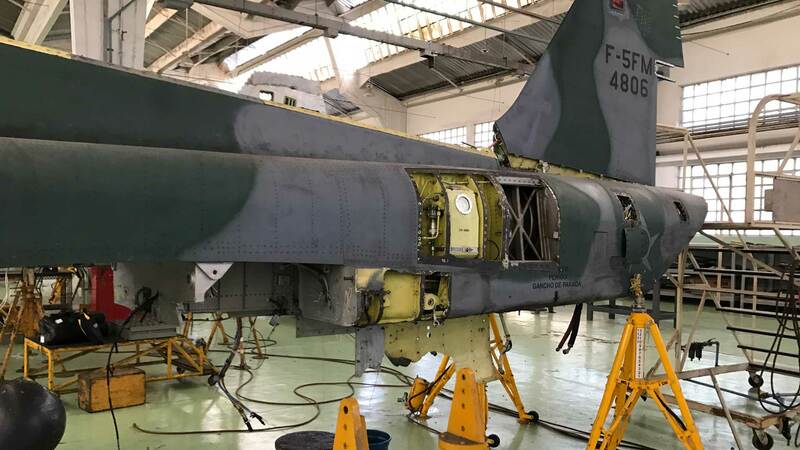 Providing effective Life Extension solutions including Photogrammetry, Surface Software, Laser Trackers, Electronic Discharge Machining, Video Projected Work Instructions.